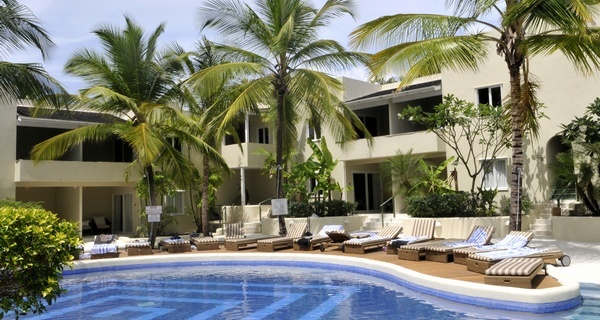 Waves Beach Resort hotel is on the west coast of Barbados at Prospect Bay in St. James. Set on the beautiful coast with amazing views, the food is also fantastic and not one, but ALL the restaurants in this hotel cater for those requiring a gluten free diet. The reviews on Trip Advisor are great too and almost tempted me to book a week here (and I live on the island!!!). 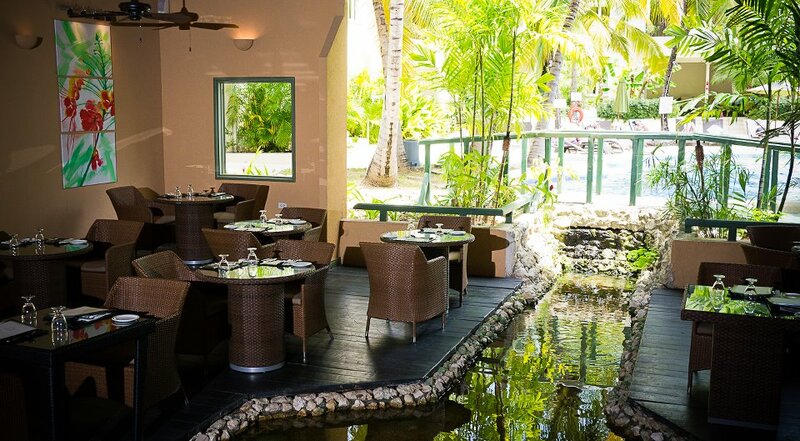 The hotel also welcomes residents of Barbados and visitors to the island to dine with them for lunch and dinner. The offerings for non-hotel guests still come inclusive of drinks, house wine and cocktails too! 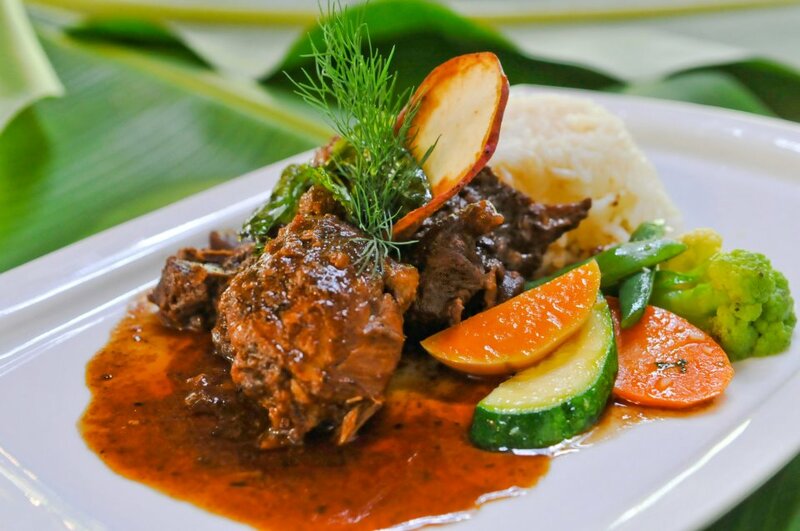 The three restaurants to choose from are Seascape which offers an international selection and also has traditional Caribbean food, Rosso Vivo which has a range of Mediterranean food and Feast that serves tasty pan-Asian food. Not only is the food fabulous, the settings of the restaurant offer the visitor a feast for the eyes, as well as the taste buds.